The introduction of the long-awaited legislation on food allergens came into force mid December and so far things have settled in well. That is due largely to the vast amount of preparation by our teams. 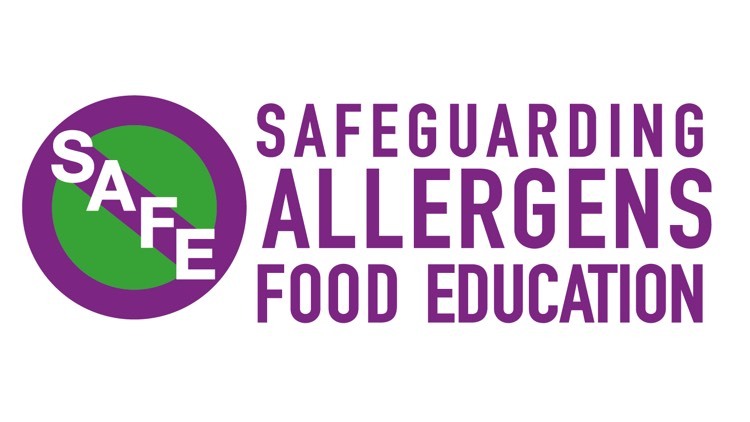 I am very proud of the fact we have an Allergen Ambassador at every single contract. All of our recipes are constantly updated through the wonders of modern technology and great suppliers. What I find most extraordinary is that some contract caterers are using this legislation as a means to insist that their catering teams no longer make many elements of their dishes such as sauces and gravies. Some have been told they are no longer allowed to make these things from scratch but they have to use packet mixes. The line they are given is that it is in order to guarantee legal compliance as all the ingredients are listed out on the back of the pack. Talk about the tail wagging the dog! This is of course is ridiculous and can be easily sorted using a recipe tool and good suppliers; who will provide all the information I need. That of course assumes the teams are allowed to talk to their specialist suppliers, and not have to rely on a one drop solution. I hope that if there are any clients or chefs out there today who feel their ability to cook, provide great food and use good ingredients has been eroded by instruction from some faceless head office or elusive purchasing department then just give me a call.